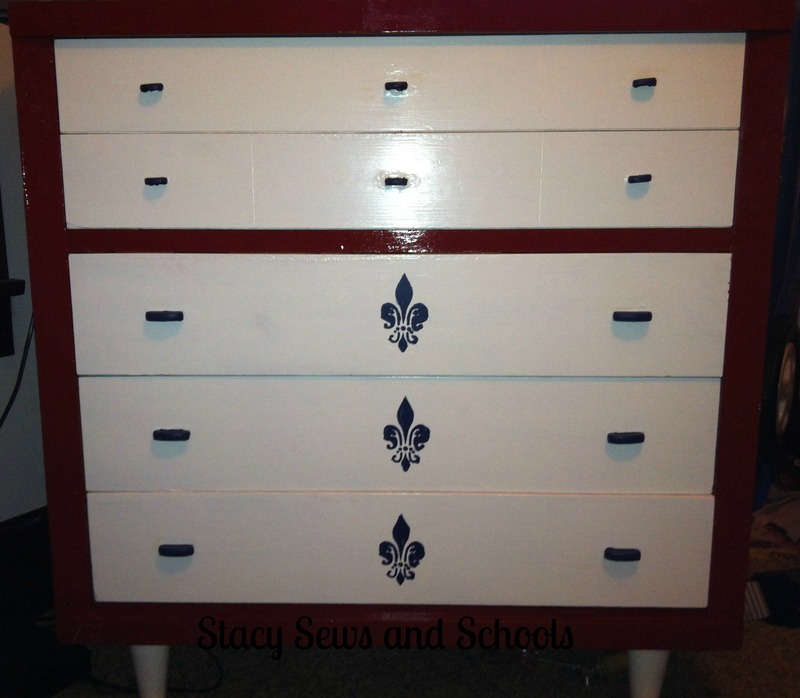 I love the dresser!! It’ll look great with the headboard! THANK YOU!!!!!! I am LOVING it!!! The dresser is adorable.. I love the style of it and you did an excellent job , redoing it. Hope you have lots of fun with your friends ..Happy July 4th.. Thank you so much, Kerri!!!! That reminds me, I need to start planning for the next school year! YILES!!! Enjoy your summer! I always enjoyed doing extra curricular projects with my kids, but can’t imagine that I would have had the energy OR patience to home school them. Another amazing Stacy feat. You go girl. Love it! 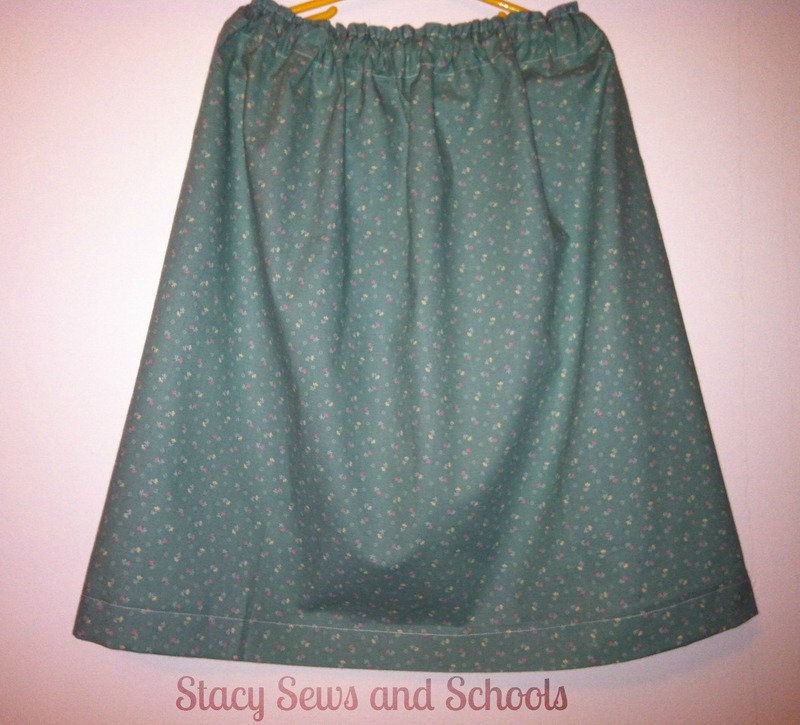 And the skirts, too! 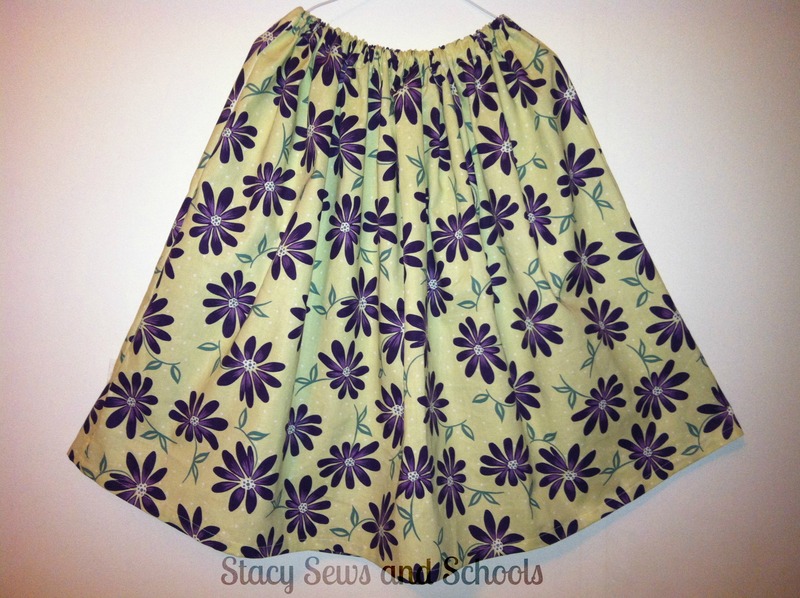 Mine are still sitting on the sewing room table waiting to be sewn! 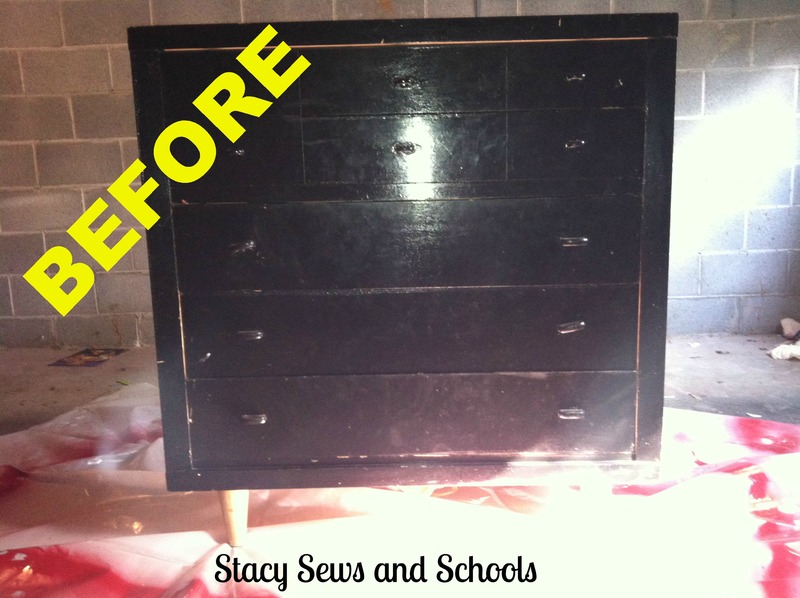 Stacy Sews and Schools and Refurbishes. you’re busy, you’re creative, and you’re my neighbor at New Nostalgia today! so nice to meet you!